Osgoode Hall Law School, J.D. Jeremy’s practice focuses on mergers and acquisitions, corporate finance and securities, emerging companies, venture capital and general corporate matters. Jeremy completed the J.D./M.B.A. program at Osgoode Hall Law School and the Schulich School of Business, during which he served as Co-President of both the JD/MBA Students’ Association and the Osgoode Business Law Society. Prior to law school, Jeremy obtained his B.B.A. from Schulich and worked in the finance industry. 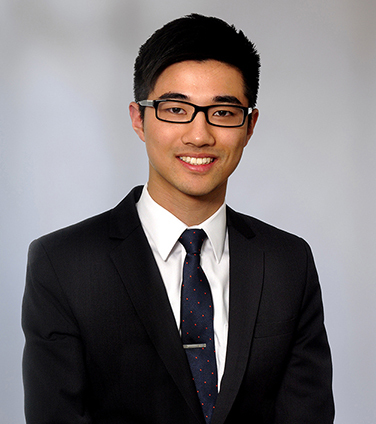 Jeremy joined the firm as a summer student in 2015, articled with the firm in 2016-2017, and completed a secondment to Osler’s New York Office.